We have made many of these mini ramps for logistics, shipping, government and private companies to be used as forklift or mobility ramps. 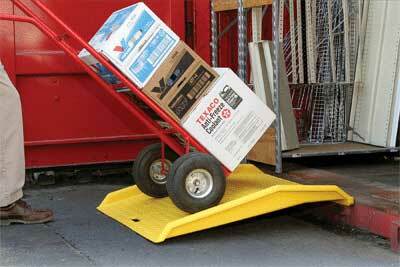 These ramps are easily portable, light and sturdy enough to carry about 30 tons of load. 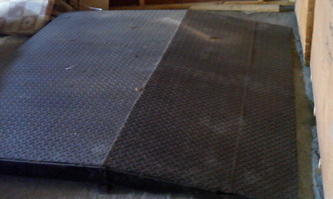 We can make custom orders please ask us for a Free Quote.